Albert doesn’t understand why the island is called Easter Island as he can’t find anything to do with the resurrection. But what he does find is plenty of intrigue. Who is that man hiding in the bowels of the earth steeling sheep? Though he fears the giant heads that watch their every move on the island, Albert sets off to find out who the man was and what he was doing near their camp. Unfortunately for Albert, the man is more desperate than he can imagine and the dangers this man poses are far more real than being eaten by a giant head. 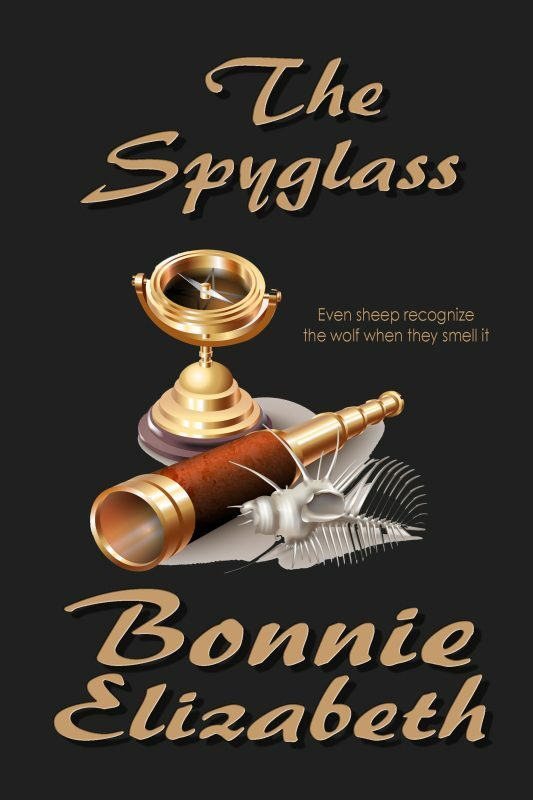 The Spyglass is a short crime story set in the World War I Era.